Though some energy drinks exist in the market such as Gatorade, Powerade, Redbull, and Monster. The high amounts of sugar and chemicals cause many to worry about prolonged usage. Because of these reasons, it is highly advised to opt for healthy energy drinks as protein shakes, glucose based mild dissolvable powders, or more natural drinks such as orange juice, coconut water, electrolyte water etc. can be a great source to obtain energy instantly without worrying about any side effects. Such natural drinks are also very essential for your body to intake in order to stay healthy and active. To perform any activity during the day, the most essential thing we need is Energy. Amidst all sorts of changes and work stress, life has turned into a race-like competitive environment to meet deadlines. We stress to the point where we forget to focus on our health, eventually causing our energy levels to give up or become low until we cannot sustain. Unfortunately, the foods that we consume regularly don’t give us the nutrients or energy we require, hence slowing down our system even more and leaving us behind. Therefore, supplements and Energy drinks are a second hope to those in dire need. 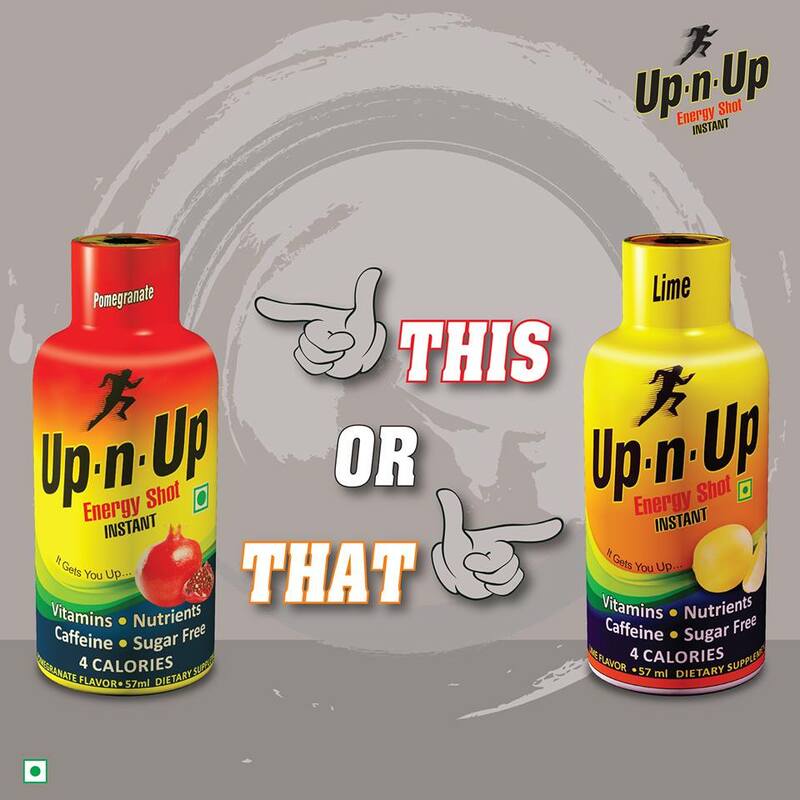 According to surveys in the year 2018, the best vitamin energy drinks in India were Amul Pro, a whey protein-based drink. Protinex, B’lue flavored water is not just plain water, but it also contains vitamins like: B6, B3, B12 and B9. And finally, Nestle Nutrition Resource High Protein. All of which contain rich and healthy ingredients, vitamins and minerals that help the body gain energy instantly without side-effects. Regular usage of these products can make your body healthy, and active again. Those who are gym junkies, can also refer to these products in order to maintain their energy levels while working out.